What Are You Doing After The Emergency Offshore Summit? 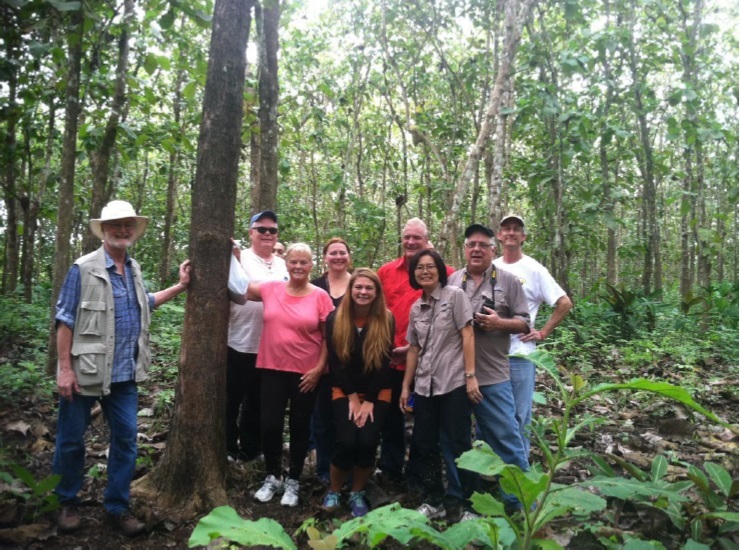 Extend your trip to be one of the few who has explored a 16-year-old teak plantation in the Darien Province of Panama. This day tour will depart at 8:00am and return to Panama City at 4:00pm on friday, October 28. Seats are limited so if you are interested, please inquire to Rachel Jensen at Hardwoods Unlimited today. Lunch is included. There is no cost to attend.